This entry was posted in Empty Nest, Family, Life, Mid-Life, parenting, Self-Reflection, Uncategorized and tagged empty nesters, family, Life, Mid-Life, self-discovery, summer, wide open spaces, Wyoming. Bookmark the permalink. I’ve never been to Wyoming, but I’d love to visit someday. Love the picture, by the way. The sky/clouds look so pretty. I hope your son also has fond memories of his time in Wyoming. It’s a great place to visit. The people are friendly. Funny thing happened to me yesterday…we were driving home from a long weekend and we stopped at a gas station in Glenwood Springs. As I was exiting the restroom, I ran into my post-masters advisor from University of Wyoming. How wild is that?? I was always told that coincidences are God’s way of being anonymous. 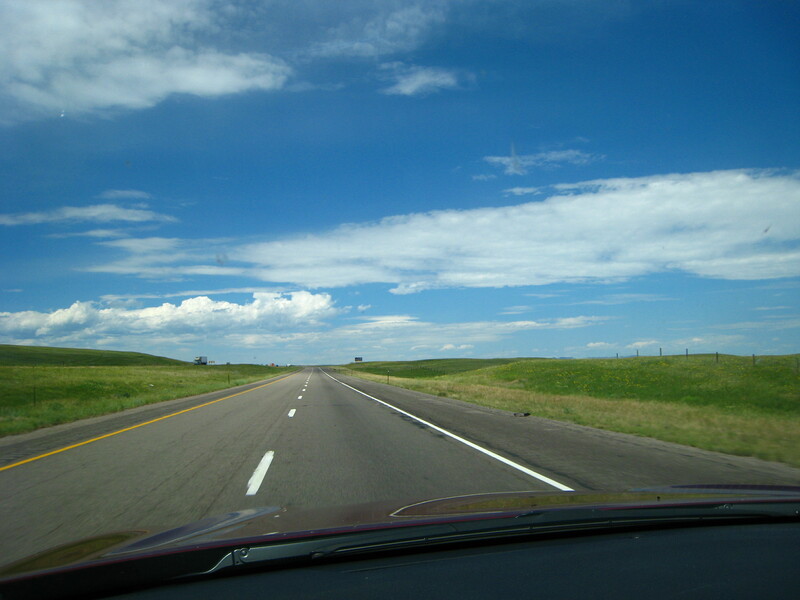 I’ve only been to Wyoming once — en route on our move from the Pacific Northwest to the East — but wide open spaces describes how it felt to me as we drove through the state. Hope your son enjoys his wide open opportunities there! The picture looks lovely! It’s a spot I always imagine checking out…There so much of the American landscape that I want to explore!